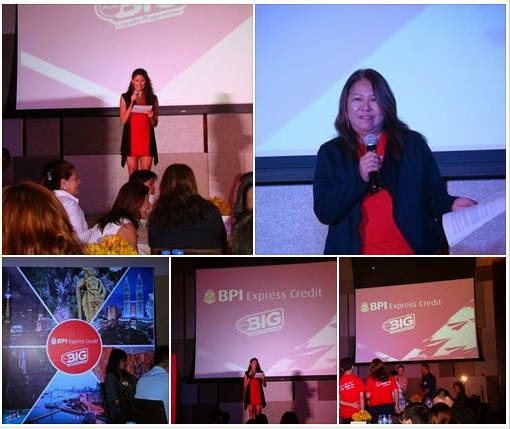 The Philippines’ first bank, Bank of the Philippine Islands (BPI) entered into a card loyalty program with the largest low-cost carrier in Asia, AirAsia. This partnership between AirAsia and BPI is expected to jack up credit card usage by 20 percent. Air Asia BIG CEO Alice Goh said, “Air Asia has over 70 regional partners, representing more that 1500 brands in retail, finance and tourism. We recognized BPI’s leadership in innovation and see this strategic alliance as mutually beneficial to both our companies”. All BPI credit card holders gets 13% bonus BIG points if by converting a minimum of 300 RTR or an equivalent of 100 AirAsia BIG points from May 13 to to July 13, 2014. BPI cardholders can use the BIG points to redeem AirAsia flights and services, among others. So convert your points to fly your dream destination in the Philippines and Asia! Do check out AirAsia BIG Facebook page, follow AirAsia BIG on Twitter and website www.airasiabig.com for more information about AirAsia BIG Loyalty Programme. Clients interested in availing this exciting treats from BPI Express Credit, may send email to expressonline@bpi.com.ph or simply call BPI hotline at 89100 to convert RTR points to BIG points. Become a BIG Shot member now to enjoy preferential access to AirAsia's biggest sales and promos!